Located in Hanalei, HI, by the bay, Hanalei Inn is the perfect vacation spot for your next getaway. With fully equipped accommodations, we offer a truly unforgettable experience like no other hotels can offer. Whether you’re basking in the tropical sun or taking a swim in the nearby bay, we know you’ll enjoy the incredible beauty of our area. Contact us today to learn more about our vacation rentals and monthly rentals. We know you’ll be more than impressed by our considerate staff and splendid surroundings. When you want the perfect vacation spot with fully equipped accommodations, our local inn is for you. Just minutes from town, our studios offer you the best in tropical surroundings and comfort. No place on the planet compares to the beauty of Kauai, HI. Along with the beautiful landscapes and fabulous weather, there is plenty of hiking, relaxing, and water activities to make your vacation amazing. When offering reservations, we make sure our guests are informed of all our rates and policies. For your convenience, we also provide a confirmation letter with bookings and payments. Please note that we do require advance notice for cancellations as well as reservations. 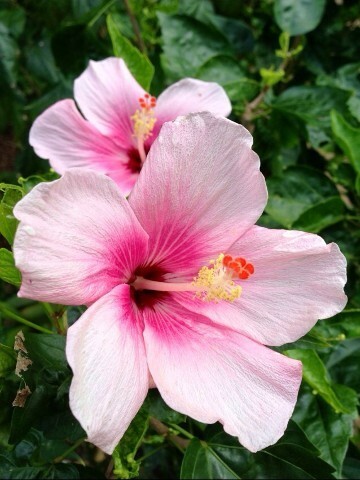 Contact us in Hanalei, Kauai Hawaii, to find out more about our accommodations and vacation rental availability. At Hanalei Inn, our attentive team is dedicated to just one thing – your comfort. 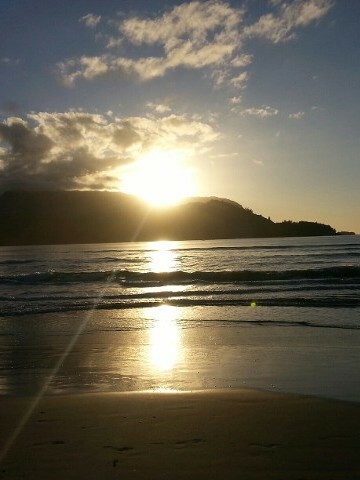 Our staff understands that when you come to the Hanalei Inn, you are looking for a peaceful and relaxing vacation spot. For this reason, we work hard to make sure that your stay is one that you’ll be bragging about to your friends the second you get back home. Whether you are on vacation for a week or are taking a sabbatical for a couple of months, we’re the people to rely on. Hanalei Inn is the perfect place for everything from a romantic honeymoon to a holiday with the family. We look after your every need, ensuring that your memories of the time you spend in beautiful Hanalei give you great joy for years to come. Call our dedicated team today to book your vacation here in beautiful Hanalei! Contact us today and discover a truly picturesque vacation. 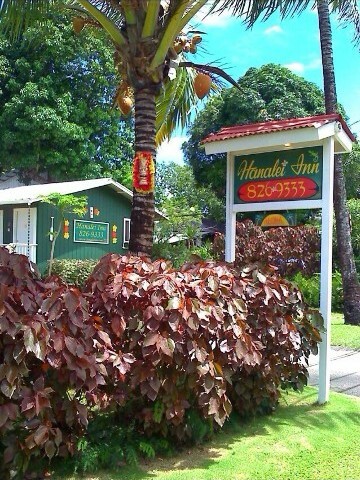 The Hanalei Inn is located in beautiful Hanalei, HI.